Abstract oil painting on canvas. Thick texture throughout the organic horizontal lines. Colors inspired by earth elements. Abstract painting made with oil on canvas. 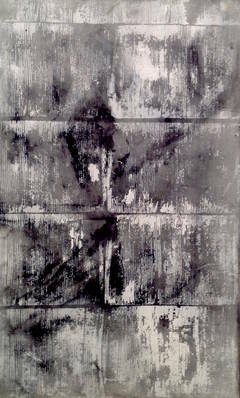 Thick texture represented in the organic flow of lines throughout the painting. 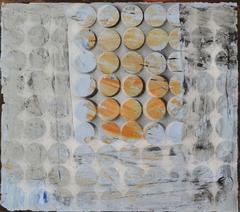 Abstract painting based of oil on canvas. 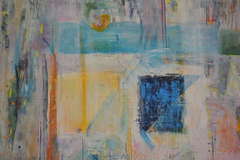 Mix of bright and somber colors with a thick texture represented in the organic flow of lines throughout the painting.